Staying positive heals you. The health condition of a human in which he suffers from any kind of illness from more than three months is described as chronic illness. When the illness is experiences for a long time then people start attracting negative thoughts which make their condition worse. In this situation; the person should always believe in himself that he can tackle all the hurdles in his life. A positive and happy mind can face dangerous storms and come out as a winner. Positive affirmations help like nothing else. It is not hard to think positive but it is tricky to stay positive. 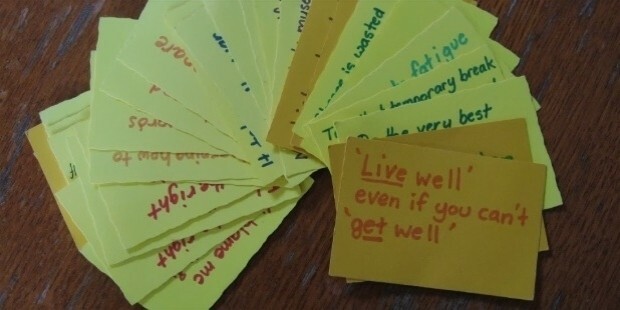 The best thing which can help the chronically ill person in staying positive is to make a few positive reminder cards and going through them on a daily basis. It is necessary to keep your mind healthy and happy in order to attract positive in your life. The universe works in accordance with the law of attraction. When you are happy and positive then you attract the same situations towards you as well. This is a very crucial and mandatory step to be taken in your life i.e. staying away from the negativity in your life. For this purpose you need to let go of the people who always give you negative vibes. Let go of the people who make you sad and bring depression in your life. Get connected with the people who bring smile and laughter on your face. This is the best method to heal. When you are around the people who give you positive vibes, then you are able to emit positive frequency into the universe and hence, according to the law of attraction, positivity comes within you. 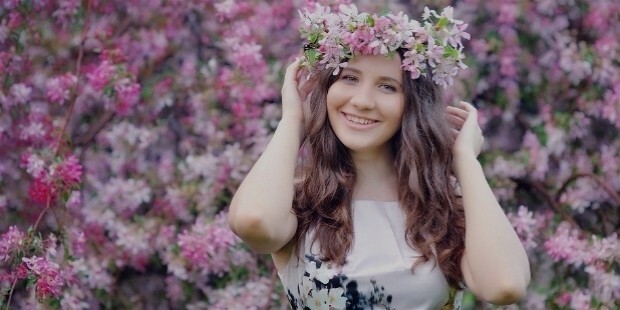 Another way of staying positive is to bring out the best in your heart. Do what you are most passionate about. Spend your time with the best version of you. When you are doing something with great passion, then it automatically emits great positive vibes throughout your body. This is one of the best ways to heal your heart, mind, body and soul. The main thing which the people with chronic illness never forget is that; they should never lose hope and faith. No matter where life takes you; staying positive is what you need to do forever. 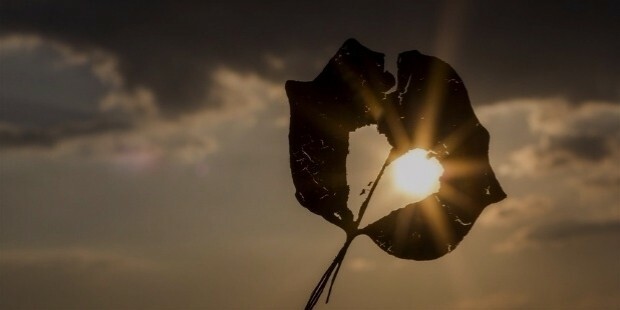 Never let go of the hope in your heart and you will experience the positive results of this soon. When you are suffering from illness for a long time then a positive mind is the best medicine as well as the most optimum cure you can do for yourself. It is not hard to tackle the physical disease but it is extremely difficult to handle yourself mentally in these situations. When you are concentrating on the positive aspects of your life then you are healing yourself. It is the best way to heal faster and get better.